If you downloaded Marks (the first compilation released on this netlabel) you already know Mas&Delayer and his tune Adele. 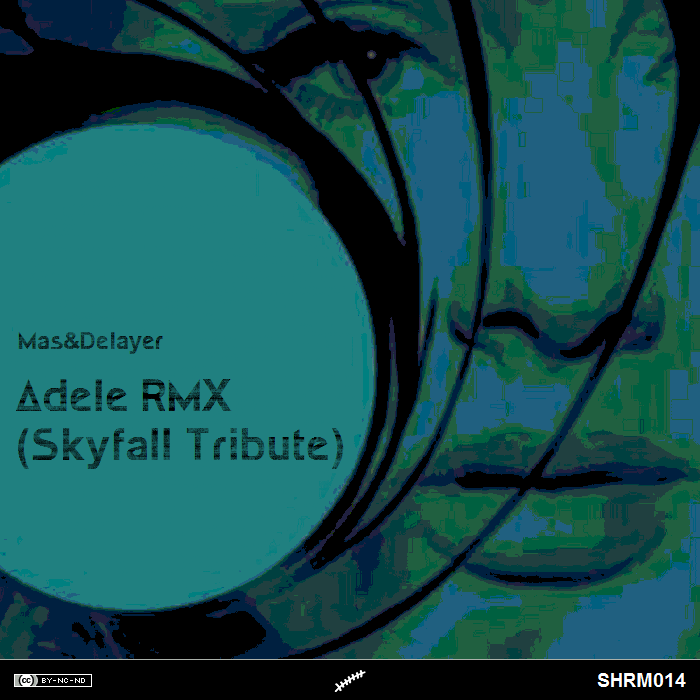 This is the official remix version, and it could also be considered as his personal tribute to Skyfall (listen to understand). A dubstep masterpiece.